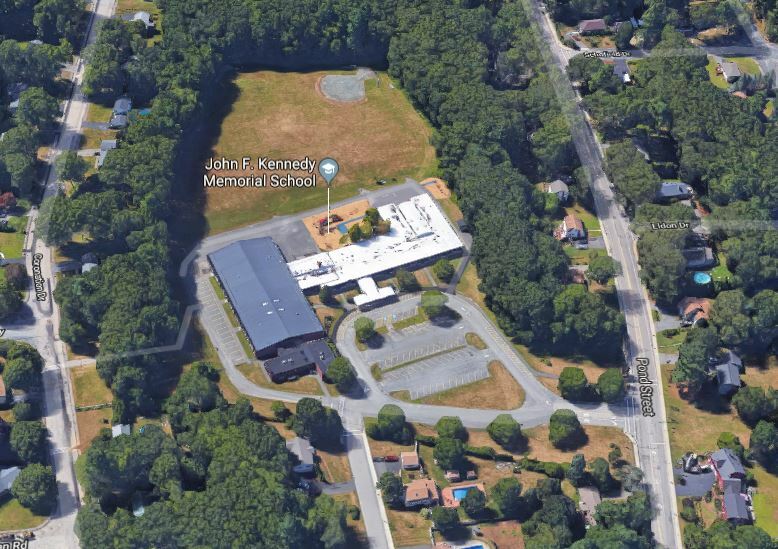 The John F. Kennedy Memorial Elementary School is located at 551 Pond Street in Franklin, MA . Kennedy succeeds in its goal to provide a secure, supportive setting conducive to the educational and social growth of its students. 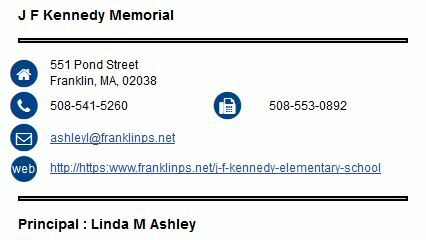 Follow the hotlink at right or in the image below to access video tours of the Kennedy Elementary School. 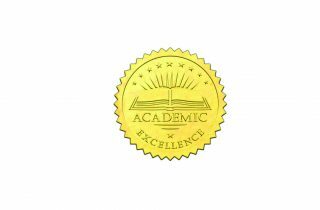 The teachers, administrators and staff work hard enable each student to master the knowledge base and interpersonal skills needed for achievement in middle school and beyond. 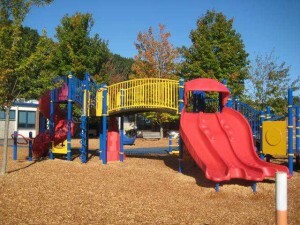 The Kennedy School receives strong support from the parents and caregivers of students attending the school. Above are all the single family homes currently available in the Kennedy district. 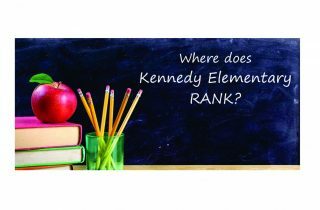 The Kennedy Elementary School website provides a wealth of information about the school. 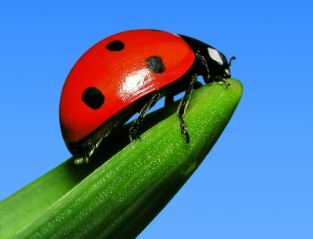 The school’s website gives valuable insights into student life at the school, its curriculum and the quality of the teachers and staff. 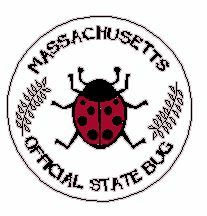 Another good source of essentials about the school is the Kennedy School profile maintained by the state’s Department if Elementary and Secondary Education (DESE). The DESE profile provides loads of data on test scores and the demographics at the school. 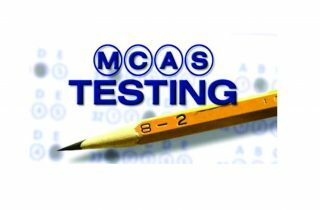 Speaking of test scores, Kennedy students do extremely well on the standardized tests (MCAS) required by Massachusetts. 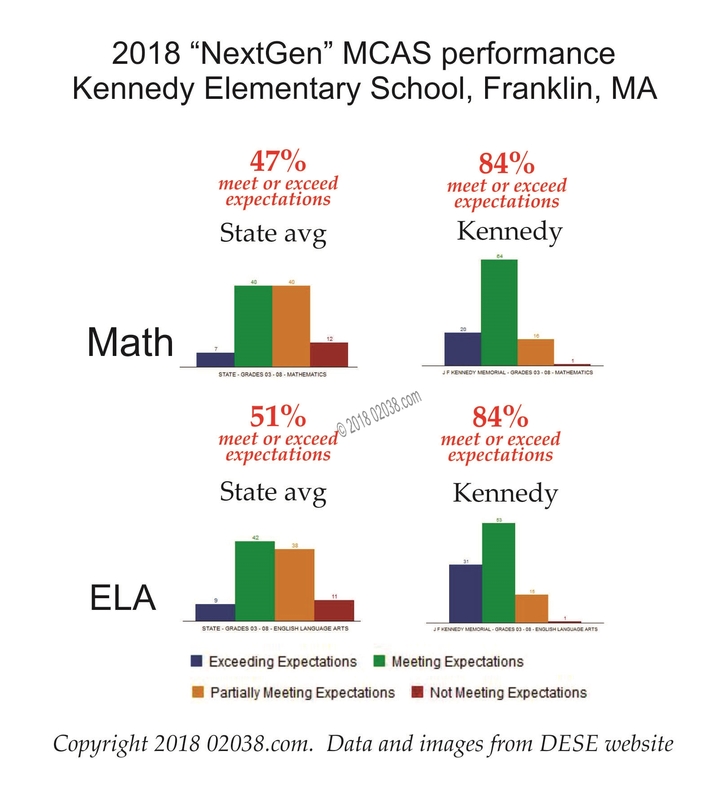 Kennedy’s MCAS test scores were so high that the school was one of only fifty-two public schools in Massachusetts recognized for excellence in MCAS achievement. 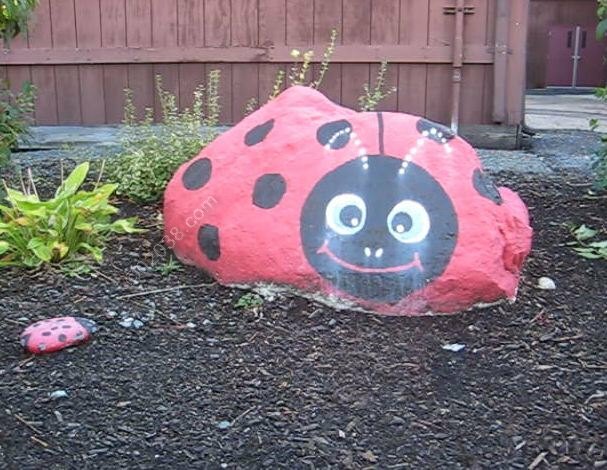 The posts below will give you more insights into why the Kennedy School in Franklin, MA is such a beloved primary educational institution!